The number of certified home health EHRs doubled with this week's announcement from Thornberry, Ltd., setting the bar a notch higher. On July 25, NDoc® 12.11, Thornberry's home health information systems solution, was named as a "CCHIT Certified® 2011 Long Term and Post-Acute Care (LTPAC) EHR with Home Health add-on," making the Lancaster, Pennsylvania company's comprehensive EHR application the first solely home health product to win the designation. Even in the absence of stimulus funds for meaningful use of post-acute care software, the importance of this milestone should not be underestimated. With the appearance of ACOs and hospital readmission penalties, acute care partnerships with post-acute care providers are becoming the norm. However, acute care executives are able to be selective with their partnership choices. 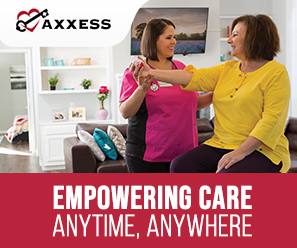 Every advantage – such as Home Health Compare scores, especially hospital readmissions and ED utilization, and the ability to elegantly exchange patient data – puts a home care agency a step closer to the front of the referral line. Now that CCHIT has declared two home health EMRs ready to exchange patient data – the most important capability to hospital executives among other certification criteria – ACOs and hospitals can add CCHIT certification to the list of requirements they might want to impose on potential partners. To underscore the significance of this possibility, one must appreciate the competitive atmosphere among those seeking the attention of ACOs and hospitals. Consider a recent event in Colorado. A newly formed ACO examined 104 home health agencies and invited exactly four of them into partnerships. Thornberry's President and chief executive, Tom Peth, explained how this effort aligns his company's competitive interests with those of his customers. 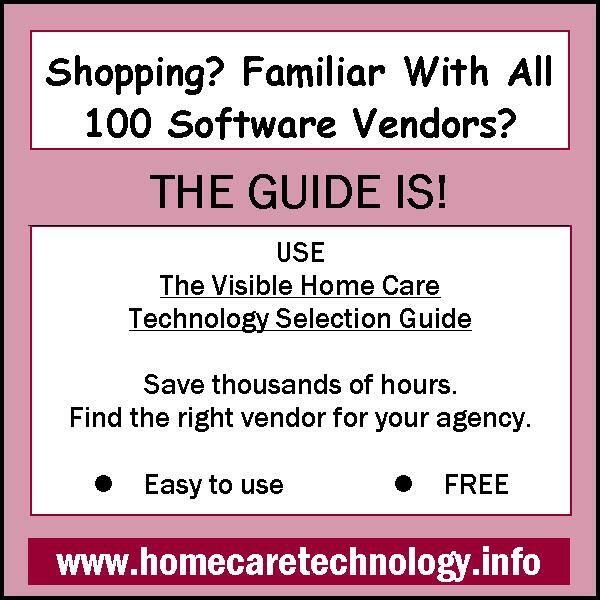 "We believe CCHIT certification of NDoc EHR for the home care industry is another example of our commitment to customer success. Striving to be the first and the best is not unique to Thornberry, but I believe what sets us apart is our 'just right' corporate footprint that enables us to move at the speed of change, often propelling our customers ahead of their competitors." CCHIT uses a comprehensive and complex inspection process based on real-life medical scenarios designed to test EHR products thoroughly and rigorously. These scenarios mirror the complex needs that home care providers encounter. NDoc was thoroughly tested using criteria that inspect functionality, interoperability and security. As a fully CCHIT Certified® 2011 LTPAC EHR, NDoc passed inspection of 100 percent of these criteria including verification of successful use at live customer sites. Founded in 1992, Thornberry Ltd. is the creator of NDoc® - a complete homecare and hospice management information and electronic medical record application. NDoc's key elements include clinical documentation and compliance, workflow management, financial management, business intelligence and document management. Powered by rapid information exchange technology, NDoc is a connectable application able to quickly share data with healthcare providers across the continuum. The company describes NDoc as powerful, flexible and comprehensive solution that increases clinicians' efficiency, improves patient outcomes, provides rapid connectivity, and enhances employee morale and agency profitability. "NDoc®" is a registered trademark of Thornberry Ltd. The Certification Commission for Health Information Technology (CCHIT®) is an independent, 501(c) 3 nonprofit organization with the public mission of accelerating the adoption of robust, interoperable health information technology. The Commission has been certifying electronic health record technology since 2006 and is authorized by the Office of the National Coordinator for Health Information Technology (ONC) of the U.S. Department of Health and Human Services (HHS) as a certification body (ONC-ACB). CCHIT is accredited by the American National Standards Institute (ANSI) as a certification body for the ONC HIT Certification Program for electronic health record (EHR) technology and accredited by the National Voluntary Laboratory Accreditation Program (NVLAP) of the National Institute of Standards and Technology (NIST) as an Accredited Testing Laboratory (ATL) to test EHRs. More information on CCHIT, CCHIT Certified® products and ONC-ATCB certified electronic health record technology is available at cchit.org.